Loung Yeen Envelope Company LTD was established in 1972, is a professional envelope manufacturer in Taiwan. To increase the quality and effectiveness of our services, Loung Yeen has devoted to become an envelope and paper provider with fully automatic envelope machines imported from Germany providing multi-production methods to fulfill the needs of worldwide customers and corporate industries. Loung Yeen Envelope Company LTD takes seriously the promises and services to all of our employees and customers and this is why we have many corporate companies. 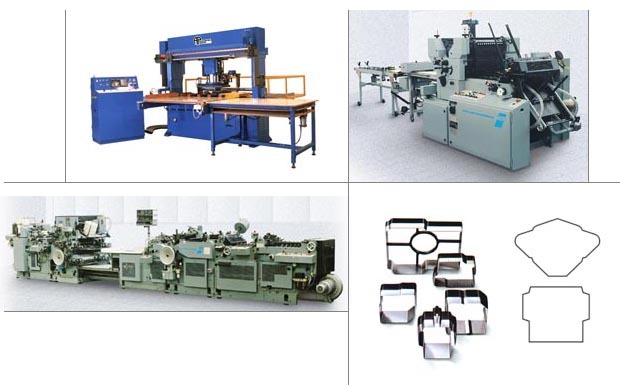 We are ready to serve you with a variety of W+D envelope machines. Please do not hesitate to contact us and we will provide you with fast, professional and warming services if you have any enquiry concerning envelopes.